Bajaj Auto has recorded a sales growth of 25 per cent in the financial year ended on March 2019. Last fiscal saw the homegrown two-wheeler manufacturing posting a cumulative volume of 50,19,503 units with commercial vehicles taken into account and in comparison to the same month in FY2017-18 Bajaj increased its sales by a massive margin of 10,12,712 units. By doing so, Bajaj has achieved its highest ever sale in a financial year in the domestic market. The record-setting fiscal has also witnessed Bajaj garnering a total of 29,40,773 units in the Indian two-wheeler space as against 23,44,214 units in the previous FY with an appreciable sales increase of 25 per cent. One of the main reasons behind Bajaj registering more than 50 lakh total sales came courtesy of the exports as 20,78,830 units were shipped abroad. It also encountered a growth of 25 per cent in domestic sales. Bajaj closed out the financial year 2018-19 by registering 3,93,351 units. When compared to the corresponding month last year, 18 per cent sales surge was observed for Bajaj as only 3,34,348 units were retailed. In March 2019, the domestic sales endured a rise of 27 per cent as 2,59,185 units were sold against 2,03,600 units in the same month in 2018. The export of 1,34,166 units led to 3 per cent YoY growth as well. 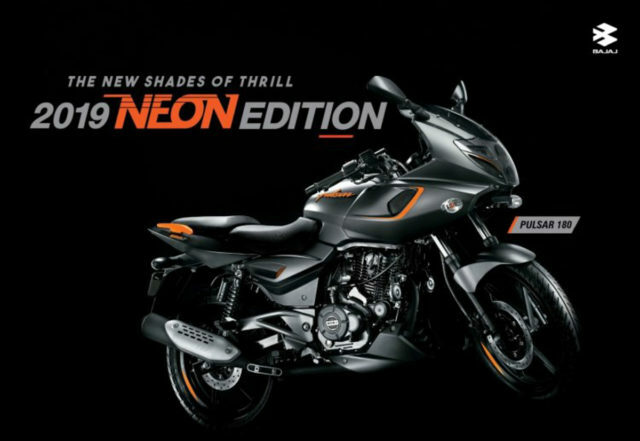 As has been the case, the majority of last month’s sales was contributed by motorcycles as the Pulsar series set a new record in the process. The popular entry-level sporty performance range has managed to cross 1 lakh unit sales for the first time ever. As for commercial vehicles, where Bajaj has a significant presence, the total sales stood at 69,813 units in contrary to 64,409 units in March 2018 at a growth of 8 per cent. 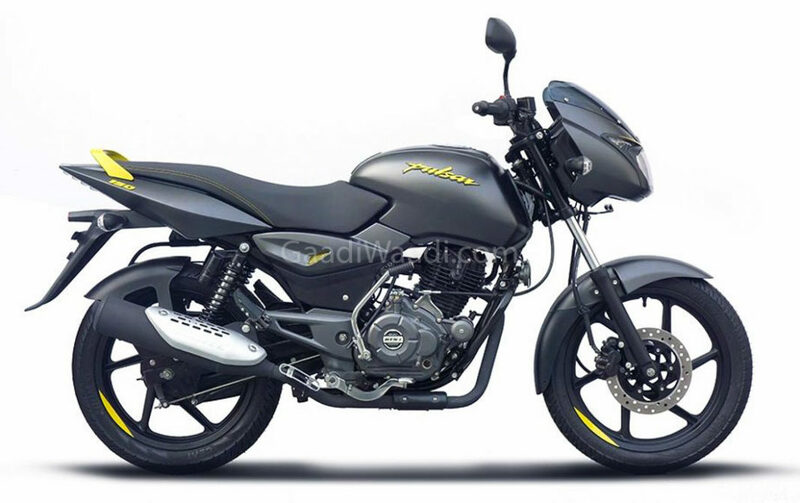 Bajaj is expected to continue the momentum during the course of this financial year. The heavily updated Dominar 400 was officially launched only a couple of days ago at Rs. 1.73 lakh (ex-showroom) and it comes with a plethora of cosmetic and mechanical changes. The 373.3 cc liquid cooled single cylinder DOHC engine delivers 5 PS more this time around at 40 PS while the conventional forks made way 43 mm upside down unit. Other important features are new twin barrel exhaust, bungee straps tucked under the seat, revised secondary display, etc.